LadyAries' Creations: A Special Thank You! I want to say Thank you so very much to a very special friend. Her name is Sandy and she is one of my friends on ACDiva forum. She was so sweet to make me my 3 new blog blinkies, the bottom 3 on the left. 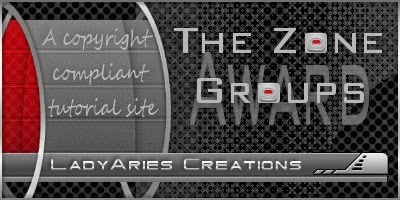 She also made the gorgeous blinkies for Elias Artshop, Garv Girls PSP Tubes and VeryMany Tubes. These are all so very beautiful Sandy!! You did such a amazing job on them sweetie. I love them!